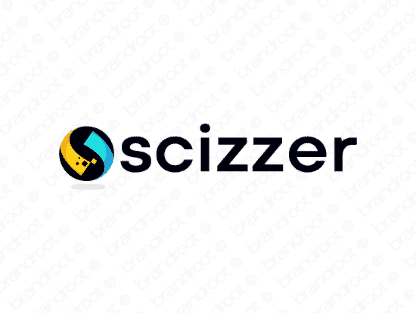 Brand scizzer is for sale on Brandroot.com! A sleek and energetic sounding name that has a smart edge. Scizzer is versatile and creative, perfect for production services, technology startups or sleekly fashionable apparel brands. You will have full ownership and rights to Scizzer.com. One of our professional Brandroot representatives will contact you and walk you through the entire transfer process.